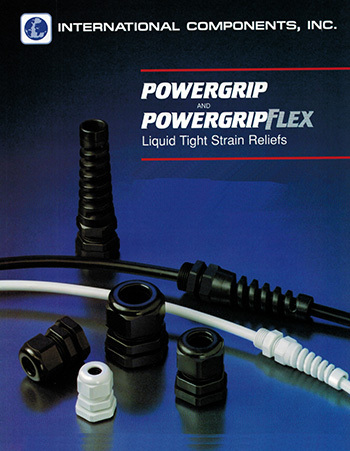 International Components Inc., founded in 1987, specializes in the distribution of liquid tight strain reliefs, cable grips and related accessories. For almost three decades we have earned an outstanding reputation for fast and reliable service. We always have a large inventory in our New Jersey warehouse. Our turn-around time for stock orders is 24 hours or less. Our main product line is manufactured by Hummel Co. in Germany, the pioneer of liquid tight strain relief fittings made of nylon, brass and other materials. All products carry UL/CSA and VDE approvals and their manufacturing plant is ISO 9001 certified.. In addition, we also carry the entire line of strain relief fittings made by Heyco Molded Products.